The news comes courtesy of Jane Wong in Hong Kong on Twitter. A screenshot shows the in-development feature and how it works. Wong said: "Facebook is working on letting users to ban words/phrases/emojis from showing up on their personal timelines." The image shows a tab on the right-hand side of the screen which allows users to add words or phrases to be banned from comments in your timeline. The examples given are 'can I get verified' and 'Facebook Gold'. Comments that have been filtered out would still appear for the user that posted them, but would not show up on the timelines of those intended to receive them. This would allow potential harassers to believe that their comment has been posted, reducing the likelihood that they would attempt to circumvent moderation. 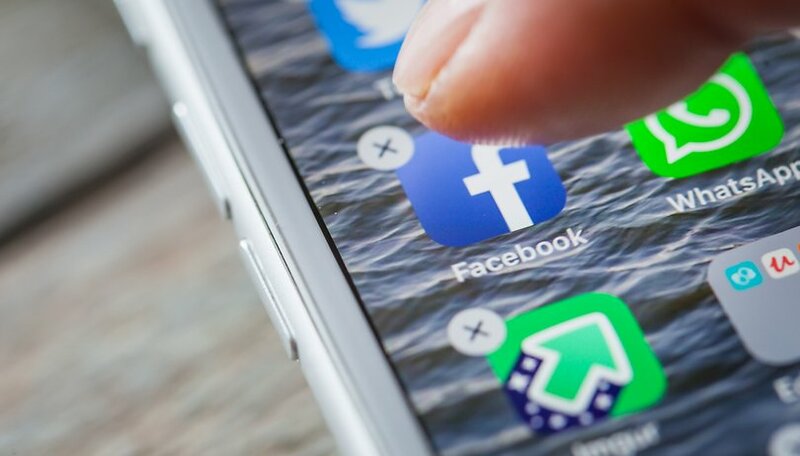 The implications could be significant for cleaning up your timeline and ridding it of unwanted political debate, swear words or offensive content. Can you imagine blocking all mentions of Trump? Or how about filtering out the endless debate about Brexit? It sounds like bliss, doesn't it? No information was given on whether this feature could eventually come to Facebook's news feed, where it would be even more welcome. This feature really needs to come to Facebook's news feed. What do you think about this potential new Facebook feature? Let us know in the comments below. FFS what is the people of this world coming to?